Nourish hair from roots to tips with a set of natural hair care products. 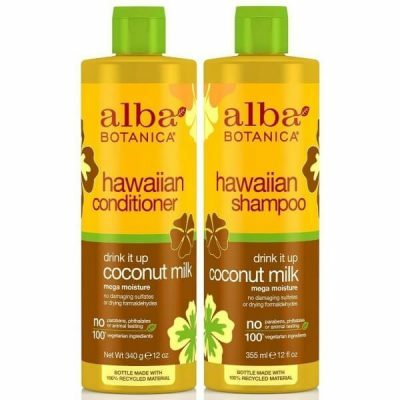 Alba Botanica Drink It Up Coconut Milk is a powerful duo of conditioner and shampoo that cleanses and moisturizes hair. 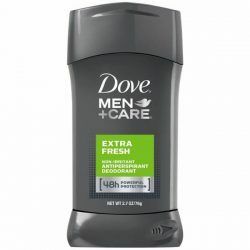 The formula of both products contains coconut milk, which is a highly moisturizing ingredient. It has many benefits when used in hair care. A set of products is better for hair care routines than two products from different brands. Sets like this Hawaiian duo support the effects of the other product to make hair healthier and stronger. Alba Botanica Drink It Up Coconut Milk contains various other extracts that improve hair health. Coconut milk is the primary ingredient of these products. Coconut milk is known for having great moisturizing effects for hair. This ingredient helps restore the soft and smooth texture of hair. Coconut milk contains high levels of essential fatty acids and protein that strengthen hair. They reduce split ends and prevent other kinds of hair damage from happening. Dryness can affect how hair stays resilient against damage. When hair is dry, the cuticles become brittle and more prone to lifting up from the shaft. This allows gaps in hair strands that may cause breakage. With coconut milk, calendula, and other tropical oils, these products help fortify hair so it can withstand daily wear-and-tear. Alba Botanica Drink It Up Coconut Milk shampoo cleanses hair effectively without making it dry. 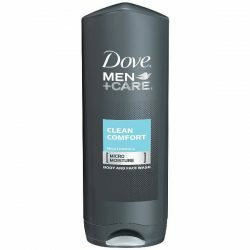 It leaves hair softer and smoother. 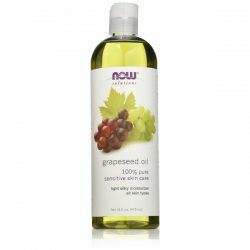 Since it does not contain sulfate or other drying ingredients, it does not dry hair. It restores pH balance to scalp as well. 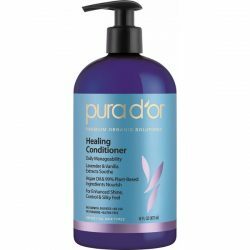 The conditioner moisturizes hair heavily without weighing it down. It seals the cuticles to the shaft to prevent hair damage such as split ends from happening. Use the products daily to see noticeable results in just a few weeks. Aqua (Water), Cocamidopropyl Betaine, Glycerin, Sodium Lauryl Sulfoacetate, Sodium Chloride, Cocos Nucifera (Coconut) Oil(1), Macadamia Ternifolia Seed Oil, Aloe Barbadensis Leaf Juice(1), Ananas Sativus (Pineapple) Fruit Extract(1), Calendula Officinalis Flower Extract(1), Carica Papaya (Papaya) Fruit Extract(1), Cocos Nucifera (Coconut) Fruit Extract(1), Macrocystis Pyrifera Extract, Zingiber Officinale (Ginger) Root Extract(1), Babassu Oil Polyglyceryl-4 Esters, Citric Acid, Dimethicone, Guar Hydroxypropyltrimonium Chloride, Hydrolyzed Soy Protein, Panthenol, Sodium PCA, Sodium Phytate, Sodium Sulfate, Tocopheryl Acetate, Alcohol(1), Benzyl Alcohol, Potassium Sorbate, Sodium Benzoate, Benzyl Salicylate Coumarin, Fragrance (Parfum). (1)Certified organic ingredient).